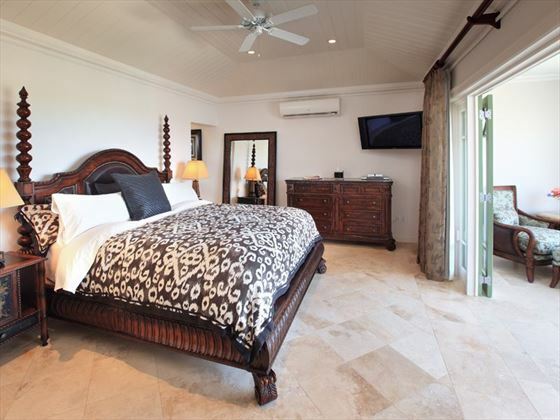 Decadent yet elegant styling, picturesque surrounds and a fantastic private pool – it’s rare to find a property that lives up to its name so perfectly. 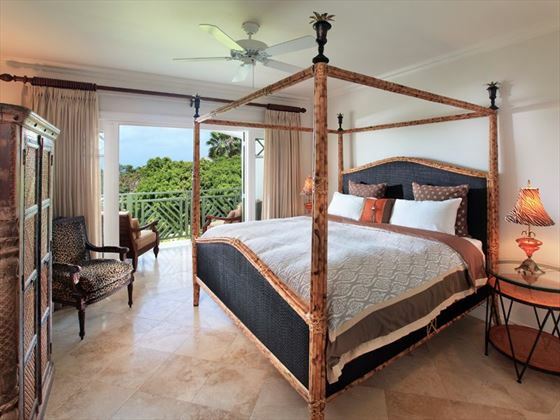 This five-bedroom villa boasts impressively decorated rooms with high ceilings for a lovely airy feel. 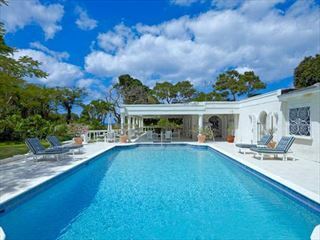 The whole of Sweet Dream is spacious and lavish, but the focal point is the simply gorgeous pool and deck area. 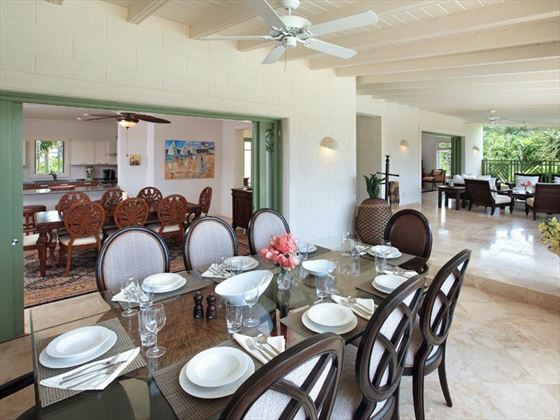 Here you can enjoy outdoor dining in the gazebo or just relax in the world Bajan sunshine. 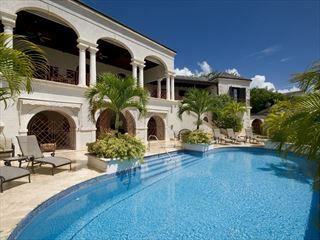 This fantastic choice if you’re looking for a stunning Caribbean villa holiday. 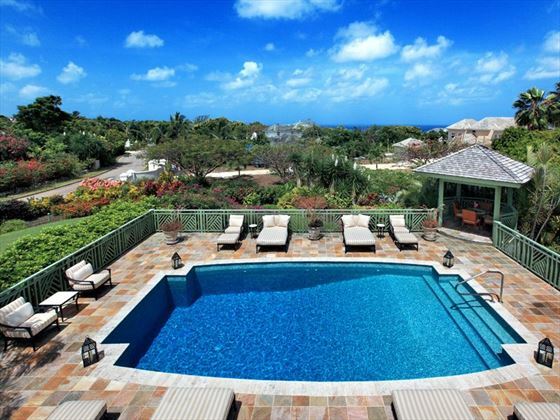 Top Tip: Stay here and you’re welcomed to use the fabulous amenities of the Sugar Hill Estate including the club house, tennis courts and fitness centre. 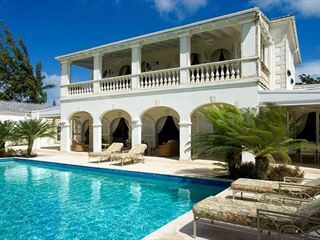 This lovely villa is situated along the pretty west coast of Barbados, only a few minutes away from Holetown's vibrant shops, restaurants and bars.